Aretha Franklin rose to fame in the 1960s, becoming a music icon with hits such as "Respect," "(You Make Me Feel Like) A Natural Woman," and "I Say a Little Prayer." As the "Queen of Soul," she gained fans everywhere, influencing generations of artists, so when news broke that Franklin was "gravely ill" in Aug 2018, her many admirers spoke out. Music superstars and married couple Beyoncé and Jay-Z even dedicated a Detroit, Mich. concert to her – very fitting considering Franklin started her singing career in her father's Detroit-based church all those years ago. Unfortunately, died in her home after a quiet battle with pancreatic cancer on the morning of Aug. 16, 2018 (via People). She was 76 years old. As news of her passing made headlines around the world, celebrities took to social media to grieve and honor the legendary singer's memory. 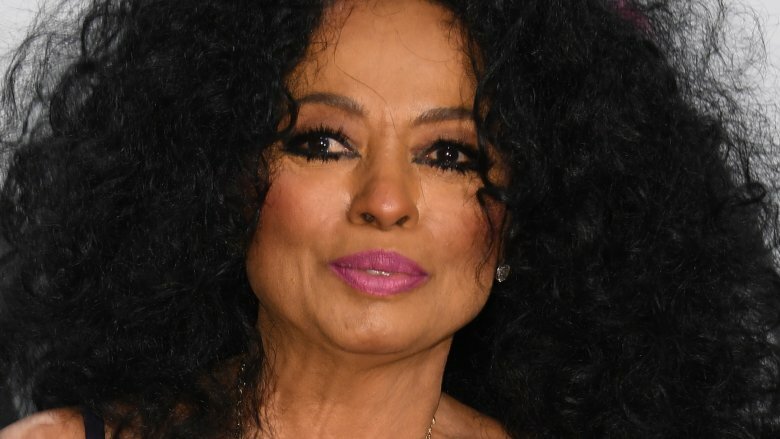 Music legend Diana Ross took to Twitter to mourn the loss of Aretha Franklin shortly after news of her death broke. "I'm sitting in prayer for the wonderful golden spirit Aretha Franklin," Ross tweeted. Just one day earlier, Ross had seemingly posted about Franklin's poor health, writing: "There is a bright FLAME about to go out." Ross added, "ONLY GOD [KNOWS] WHEN." Though Ross didn't name Franklin specifically, she encouraged her followers to "say a prayer and let her go — deep Breath." Following news of Franklin's passing, singer, actress, and Broadway icon Barbra Streisand tweeted a photo with Franklin from 2012. 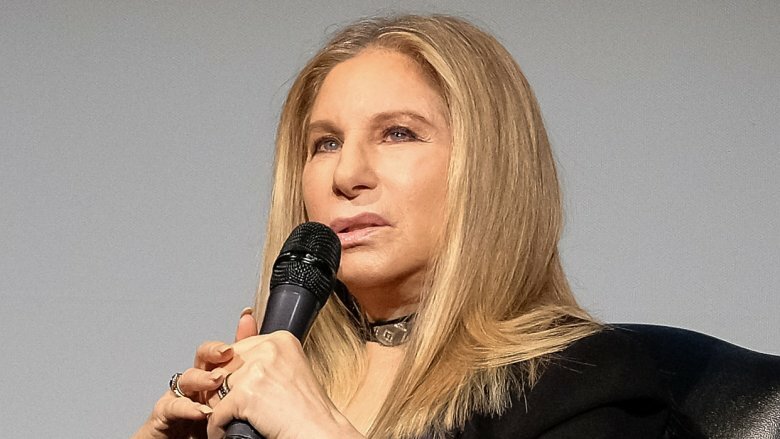 Explaining that the picture had been taken at a "tribute celebration" for composer Marvin Hamlisch, Streisand noted, "It's difficult to conceive of a world without [Franklin]." Referencing Franklin's contributions to the Civil Rights Movement — she toured with the Rev. Martin Luther King, Jr. – Streisand added, "Not only was she a uniquely brilliant singer, but her commitment to civil rights made an indelible impact on the world." 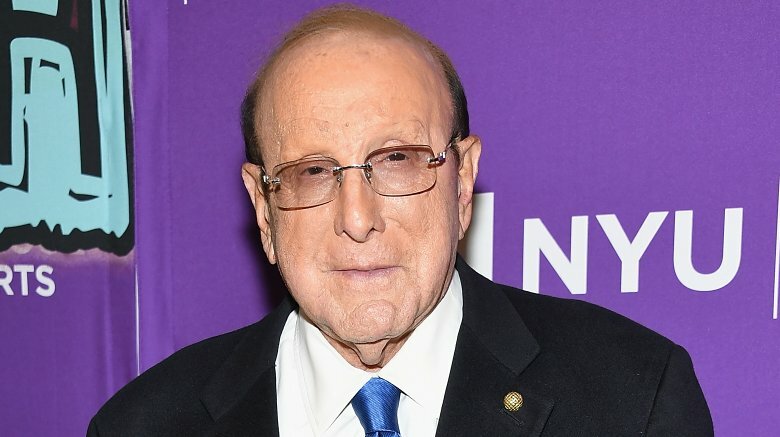 Grammy award-winning record producer Clive Davis revealed to his Twitter followers that he was "absolutely devastated" by the news of Aretha Franklin's passing. "She was truly one of a kind. She was more than the Queen of Soul," he wrote. "She was a national treasure to be cherished by every generation throughout the world." Explaining that Franklin was not only his colleague but also his friend, he said, "Her loss is deeply profound and my heart is full of sadness." At the time of this writing, Davis is organizing a tribute show to honor Franklin called Clive Davis Presents: A Tribute to Aretha Franklin, reported Billboard. The special event is scheduled for Nov. 14, 2018 at Madison Square Garden. 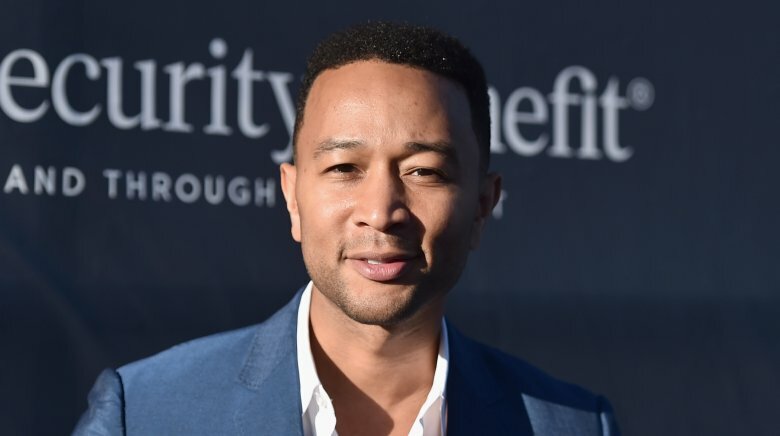 "All of Me" crooner John Legend reacted to the news of Franklin's passing by tweeting: "Salute to the Queen" and calling her "the greatest vocalist" he'd ever known. He added a series of prayer hands emojis, as well as the hashtag "#Aretha." Legend also retweeted an old black-and-white photo of a marquee at New York City's iconic Apollo Theater, advertising one of her performances. Additionally, Legend instructed his fans to "just listen to the Amazing Grace Recordings for the next few days," referencing Franklin's Grammy Award-winning record from 1972. 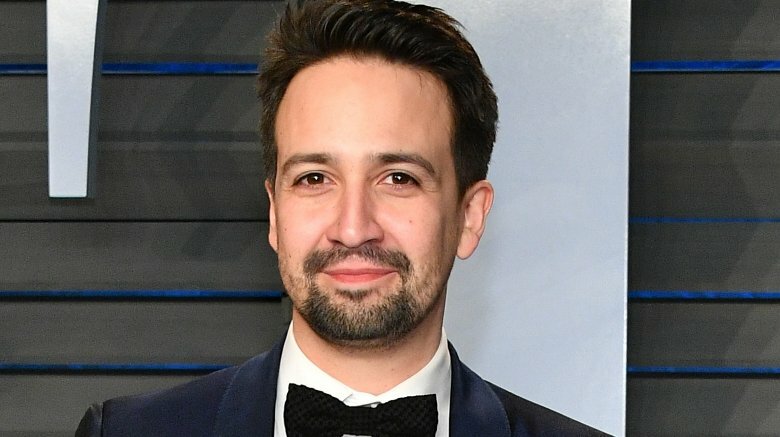 Like his fellow celebs, the creator and star of Broadway's Hamilton, Lin-Manuel Miranda, took to Twitter to process the news of Franklin's death. Sharing a video of Franklin performing her hit song "(You Make Me Feel Like) A Natural Woman" at the 2015 Kennedy Center Honors ceremony, Miranda wrote that he was "lucky enough" to have seen Franklin perform once and "this was it." He added, "Thank you for the music, we will be listening to you forever." 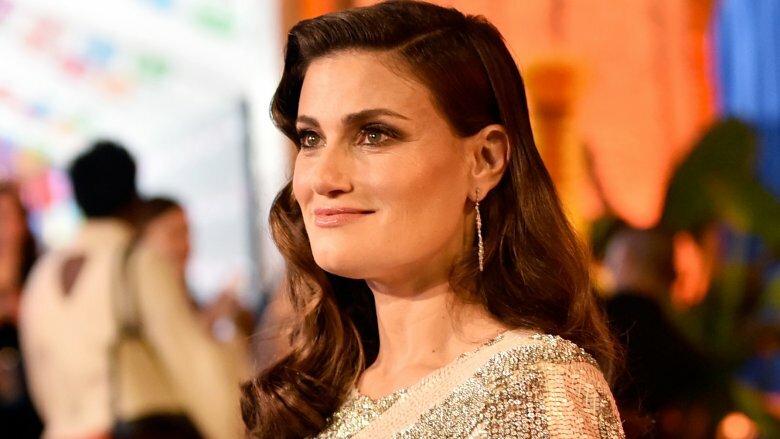 Vocal powerhouse Idina Menzel also mourned the loss of the great Aretha Franklin by posting on social media. 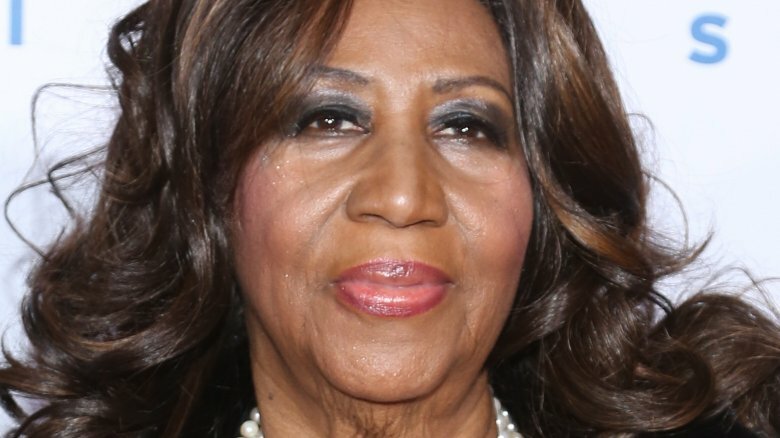 "Goodbye Ms. Aretha," the Broadway star tweeted. "You were my idol. The greatest singer of all time." Menzel, who may be best known for playing Maureen Johnson in Rent and Elphaba in Wicked, went on to say that "every note" Franklin ever sang was "pure and authentic and pierced our hearts with joy and pain and life." 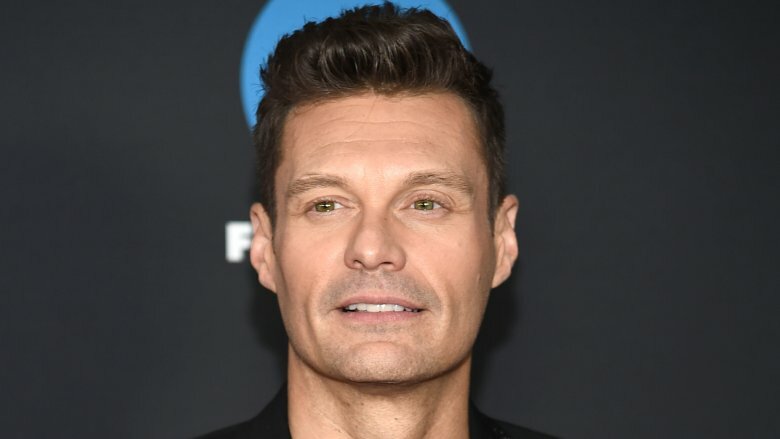 Radio and talk show host Ryan Seacrest wasted no time honoring Aretha Franklin after news broke about her passing. Posting a black-and-white photo with the singer, Seacrest wrote: "The @AmericanIdol fam had the great privilege of working with the iconic Aretha Franklin for a special ep in Detroit." He continued, "The world will miss her as she's left an indelible mark on our culture. Her artistry & music will move & inspire us forever. Rest in peace to the Queen of Soul." Actress Kate Hudson sounded shaken when she paid tribute to the late Aretha Franklin on Instagram. Beside a photo of the soul and gospel singer, Hudson wrote, "Oh queen oh queen how I cry to see you go. Like so many others I share the sadness of this loss." Calling her "a true inspiration" and "a constant listen in [her] youth," Hudson recalled "going deep into her B sides and live performances, always in awe of her ability." Praising Franklin's talent, Hudson added: "To discover the effortlessness of her gift, to take it in and experience the tones that shaped my love for singing. Her instrument like no other. Magic, pure magic. Thank you Aretha." 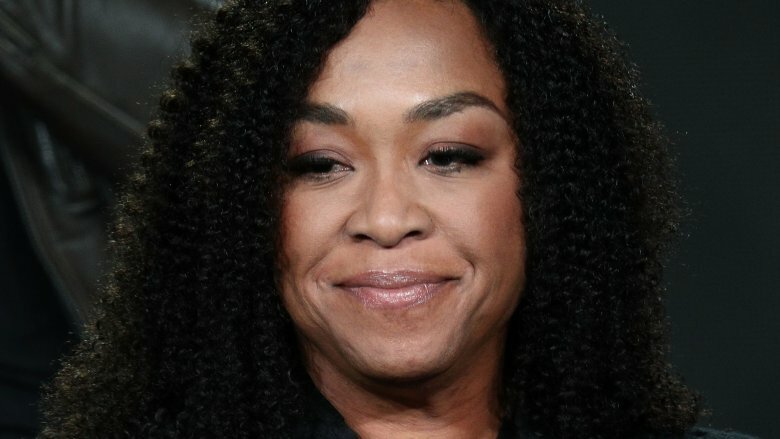 Grey's Anatomy showrunner Shonda Rhimes grieved for Aretha Franklin on Twitter, initially tweeting a simple, "Aretha." After retweeting articles about Franklin and posting a video of Franklin singing "(You Make Me Feel Like) A Natural Woman," Rhimes shared a blog post about the time that Franklin filled in for opera singer Luciano Pavarotti at the 1998 Grammy Awards. Rhimes wrote, "Remember when she stepped in last minute for Pavarotti at the Grammys and just shook us all to our core and made us question the universe by singing Nessun Dorma?" Rhimes also shared a photo of Franklin on her Instagram page, writing: "So much talent, so much music. It was a gift to work with her. R.E.S.P.E.C.T. #riparethafranklin." Wolverine himself, Hugh Jackman, who's proved his singing chops with roles in The Greatest Showman and Les Misérables, tweeted his appreciation for Franklin and her music. Sharing a video of his "Somewhere" duet with Franklin at the 59th Tony Awards in 2005, he called the moment "one of the highlights of [his] career" and "an out of body experience." 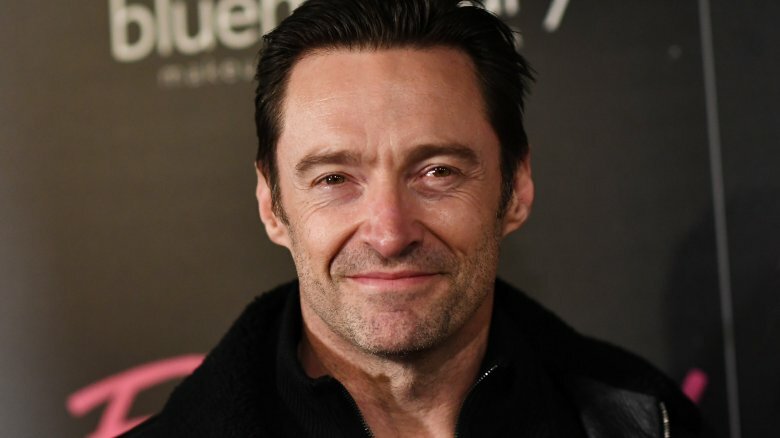 Jackman continued, "One of [the] greatest singers of all time. You will be missed by all." 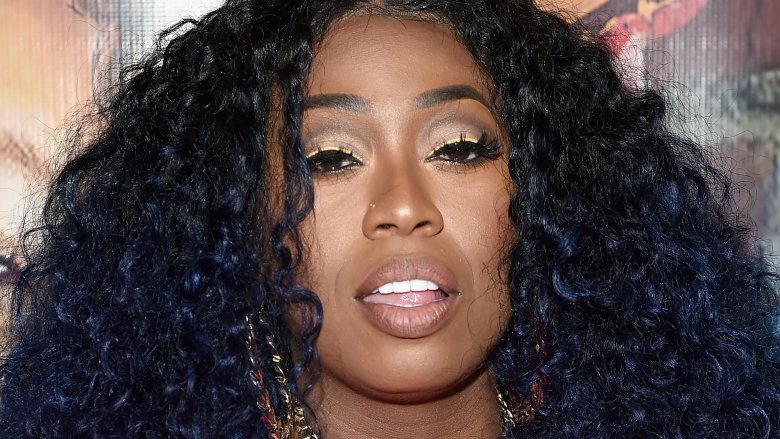 Rapper Missy Elliott took to Twitter after Aretha Franklin's death to tell the late singer to "rest easy." Posting a performance of Franklin singing "Rock Steady," which she said was her aunt's favorite song, Elliott wrote, "I imagine u in heaven performing & still making people souls move." She added, "You will always be the Queen of Soul you been that before many of us were born! Thank you for giving us LEGENDARY TIMELESS music." Prior to Franklin's passing, Elliott shared that she was praying for the artist and her family. "We MUST CELEBRATE the Living Legends while they are here to see it," she added. Hopefully, Franklin was able to see Elliott's kind words before her death.